I would just like to send a thank you to George at the Transit Road shop in Lancaster, NY. I had taken my 2008 Saturn Vue in as I was told by the dealer that my transmission lines were leaking and that was the problem with my car, I have had problems repeatedly over the five years I have had the car. George called me and informed me that I had bigger problems than the lines leaking, after getting this news I called the dealer back and informed them and once again took the car back to the dealer, to make a long story short, they are finally going to replace the transmission. 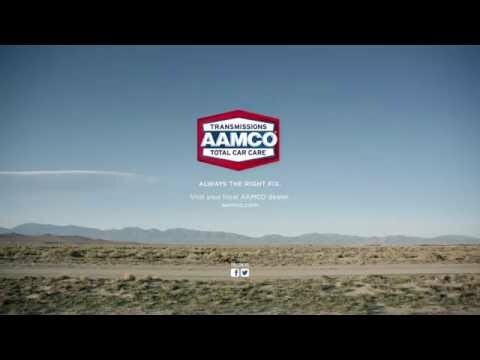 AAMCO could have just replaced the lines and took my money, however they were honest and with someone to finally back up my original complaint from 2008, the dealer and GMC is finally taking care of a problem that I have complained about for years. It is hard to find honesty in this world today and I really appreciate that George was honest in this situation. If I ever need car repairs again, I will not hesitate to take my car back to AAMCO. Thanks again George! !